Looking for a company you can trust to complete your project? Here at Emerald we specialise in painting, decorating and small building works. 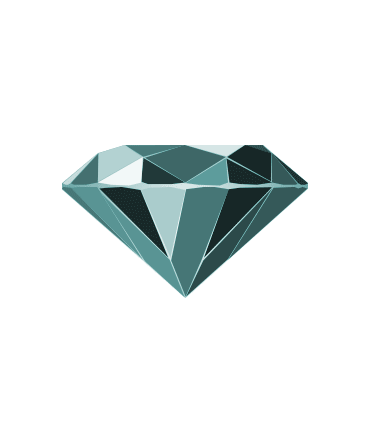 Emerald are here to answer your questions, help you define your goals, and provide the best service to complete whatever jobs you have in mind. We pride ourselves on our professional approach for all your painting, decorating and building needs. Reliability and a first class service is essential to all your requirements, and this is what we provide.